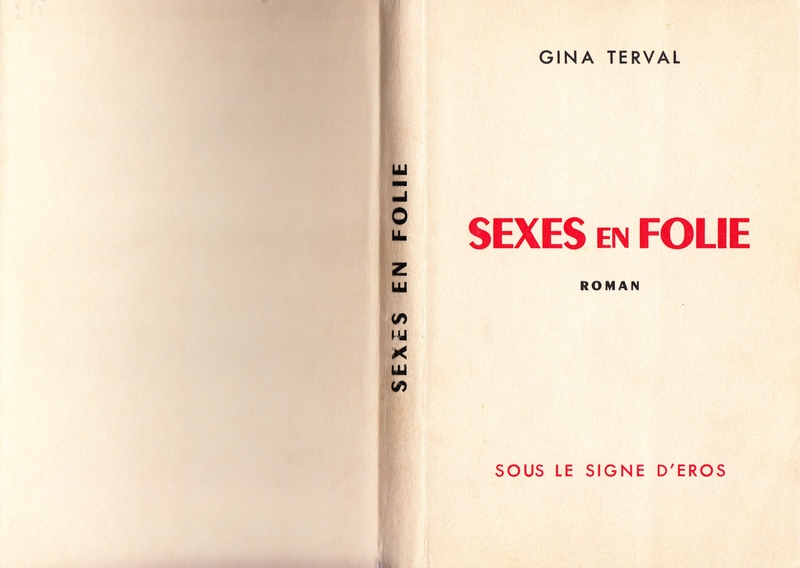 Books for Trade: Gina Terval [DUNAN, Renée.] 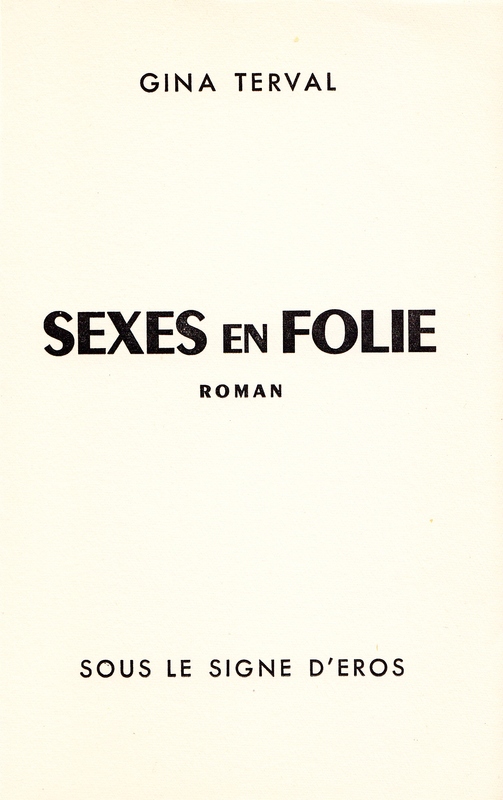 [Les Caprices du Sexe] Sexes en Folie. Roman. 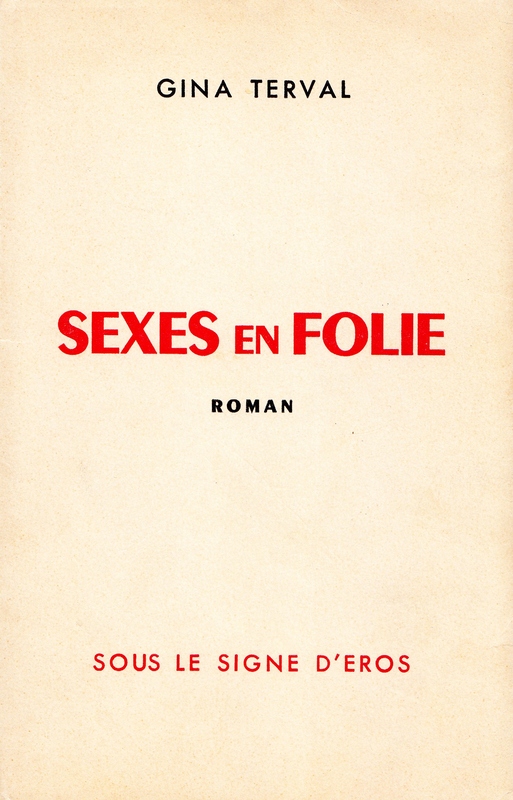 Sous le signe d’Eros [c. 1955]. Losfeld. 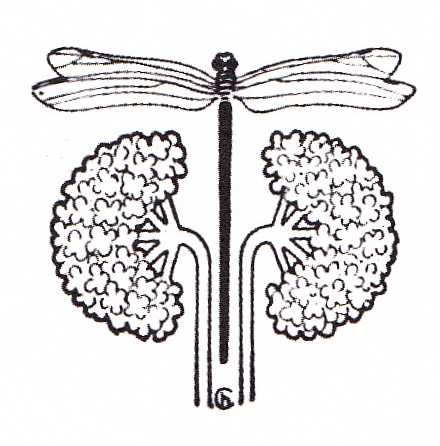 December 3, 2015 December 10, 2015 / Steve M.
Another clandestine production from Losfeld, and again an uncredited artist. Note, the head and tail-piece decorations and those between the illustrations are not from this book.